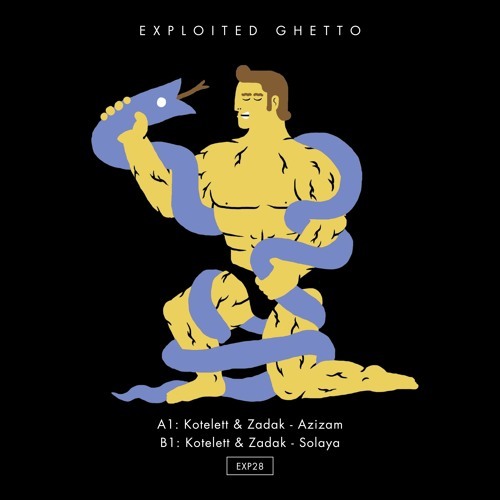 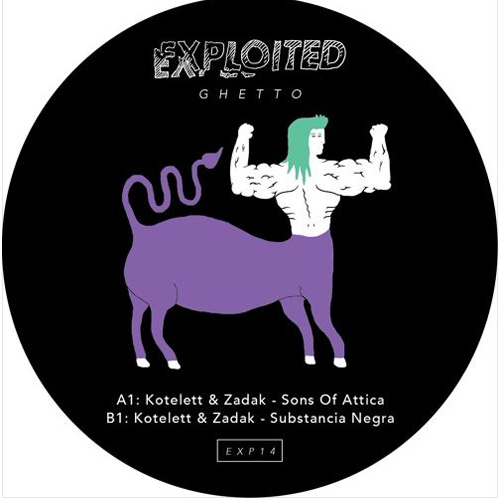 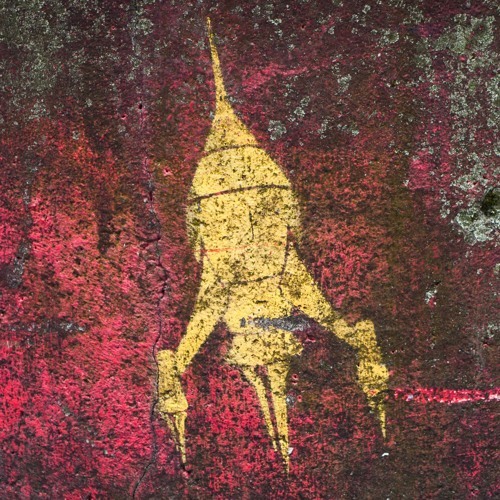 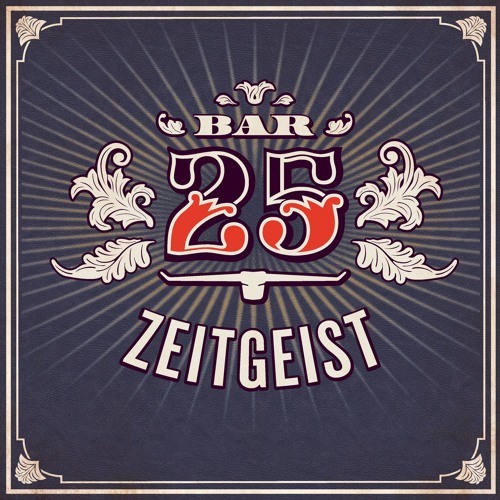 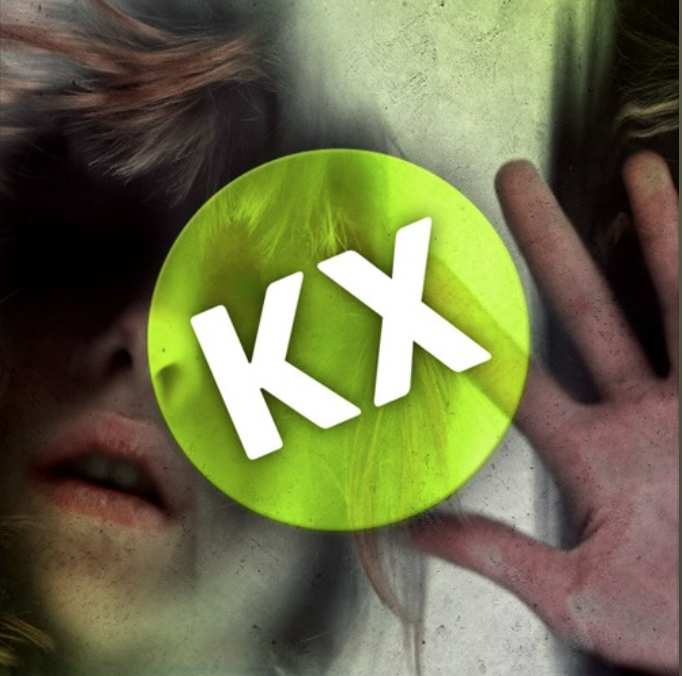 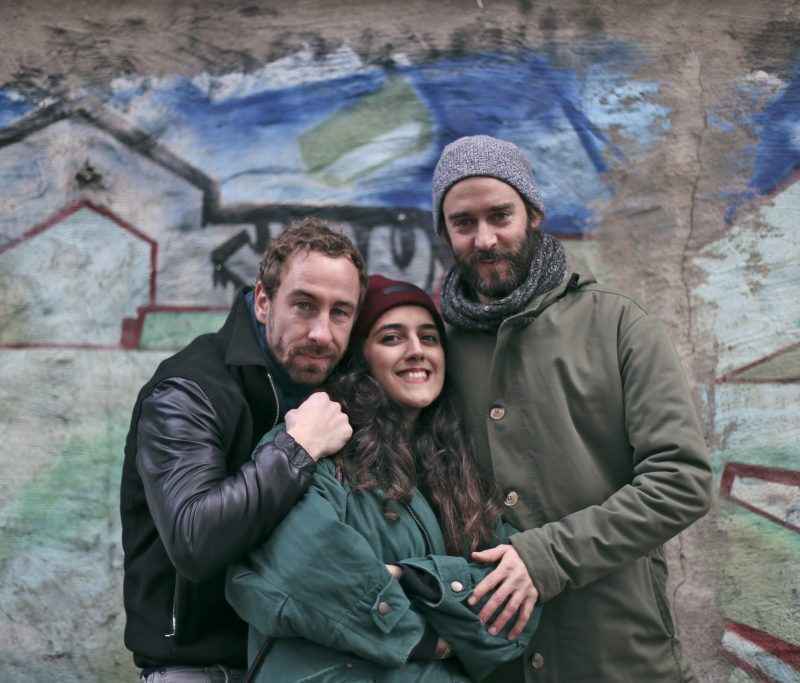 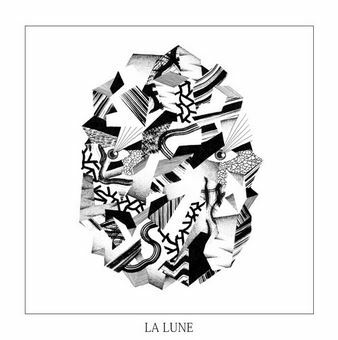 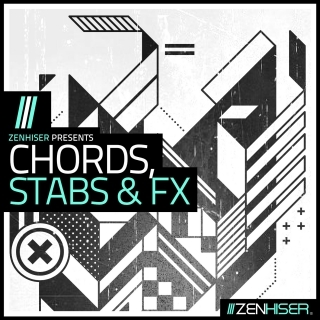 Here's a new podcast mix from Kotelett&Zadak for KLANGEXTASE! 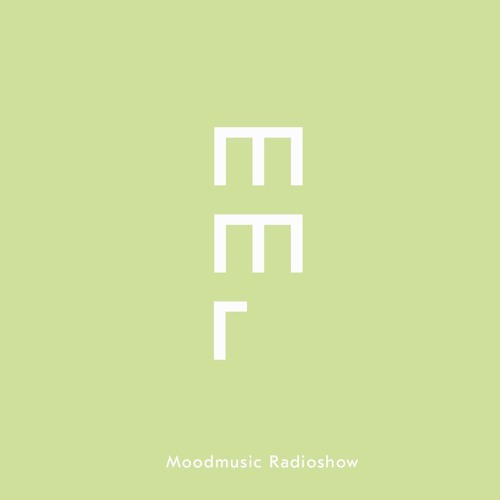 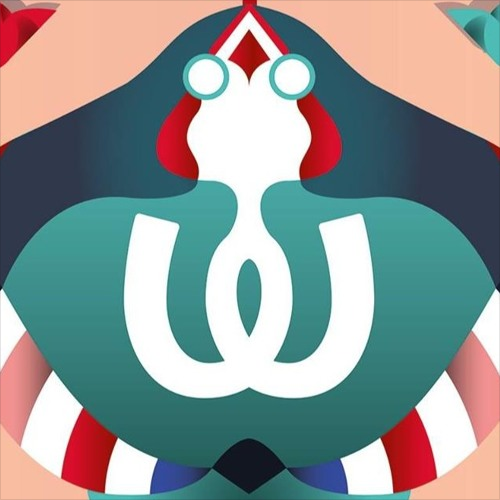 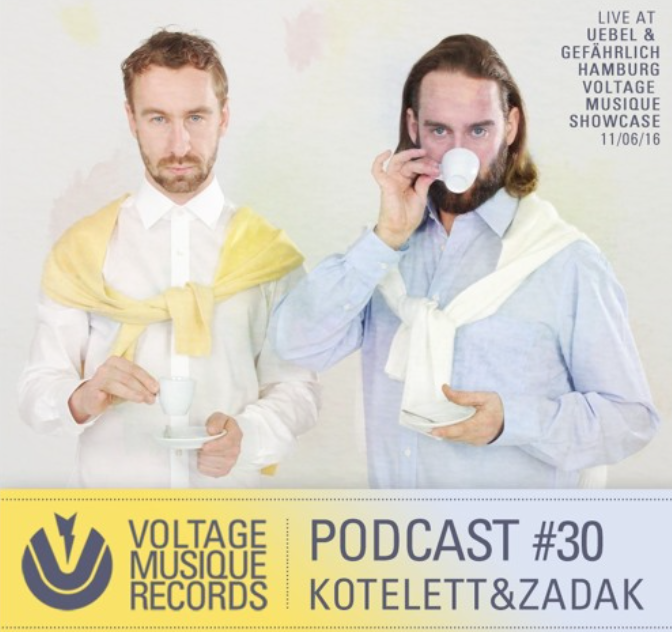 Here's Kotelett&Zadak's mix for Voltage Musique Records!! 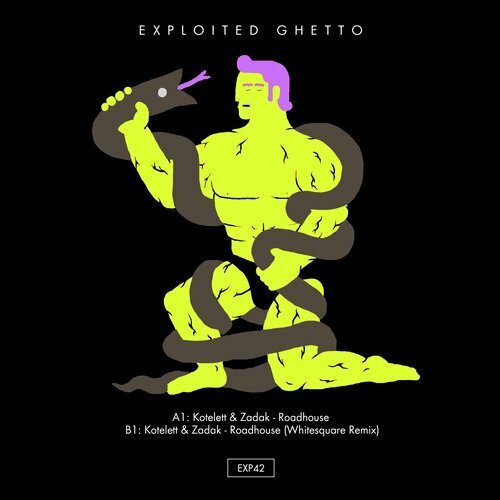 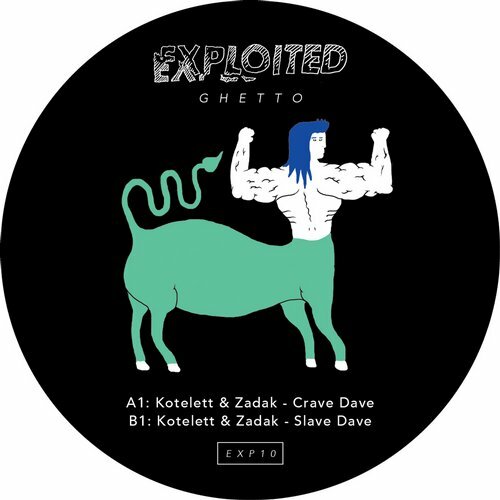 Kotelett&Zadak's New 'Crave Dave' EP is out now on Exploited Records! 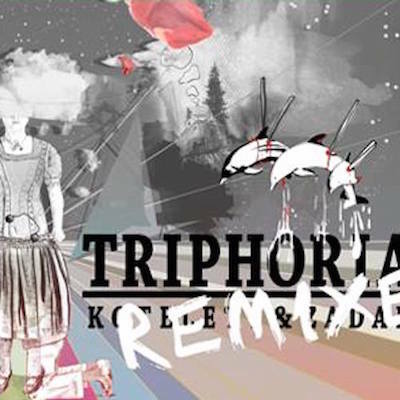 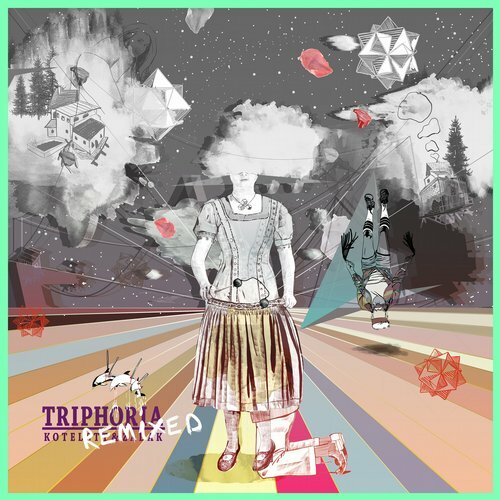 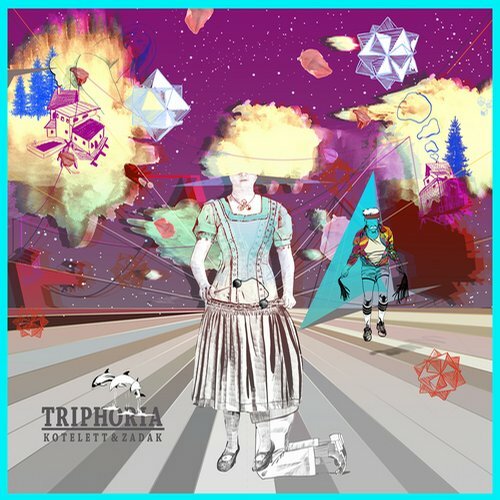 DMC World Magazine premieres the upcoming Kotelett&Zadak ' Triphoria' remixed album! 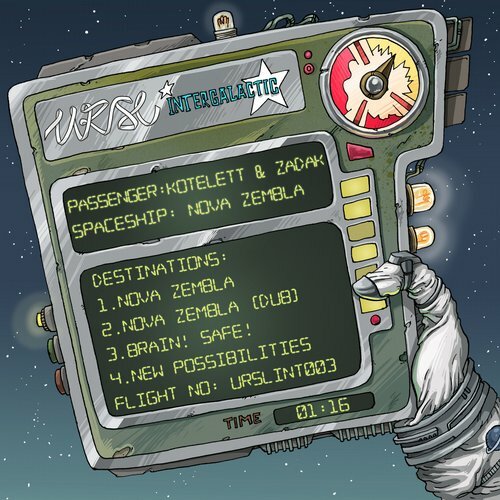 Kotelett&Zadak's 'Nova Zembla' EP is out Now!